Edward Said is widely recognized for his work as a critic and theorist of Orientalism and the Palestine crisis, but far less attention has been devoted to his considerable body of literary and cultural criticism. 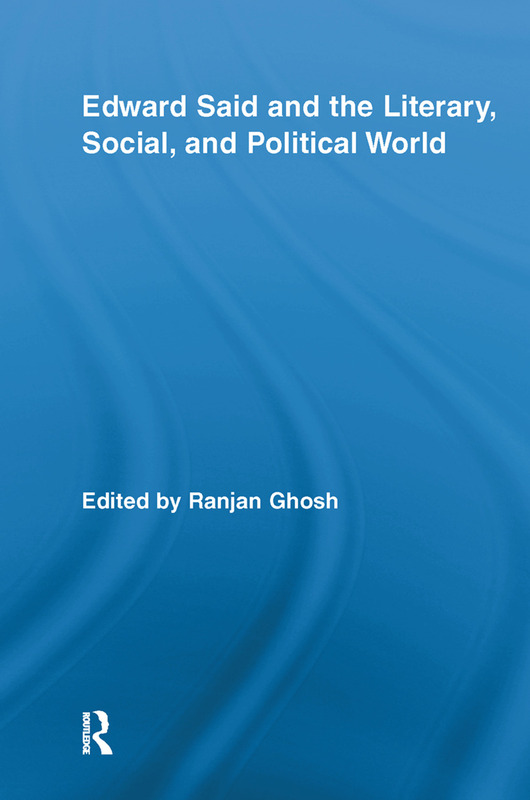 In this edited collection, the contributors - many among the foremost Said scholars in the world - examine Said as the literary critic; his relationship to other major contemporary thinkers (including Derrida, Ricoeur, Barthes and Bloom); and his involvement with major movements and concerns of his time (such as music, Feminism, New Humanism, and Marxism). Featuring freshly carved out essays on new areas of intervention, the volume is an indispensable addition for those interested in Edward Said and the many areas in which his legacy looms.